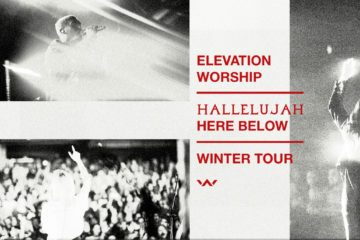 Elevation Worship just released their new video for He Is Lord (Live). Watch the live music video above. The song is from their latest album THERE IS A CLOUD available now at all retailers. You can watch the video for the album title track here.